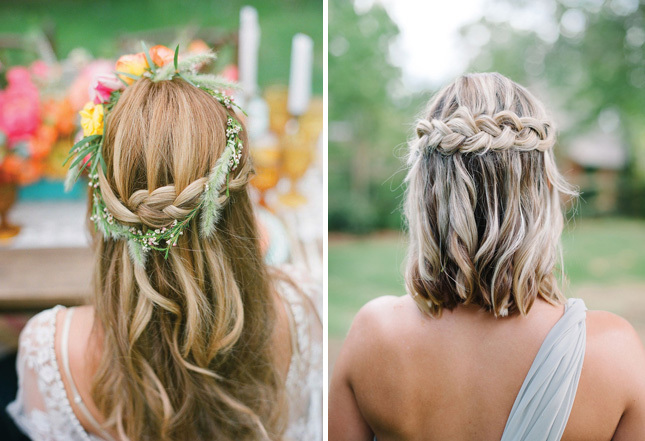 Six hairstyles sure to ignite the gypsy bride inside you! 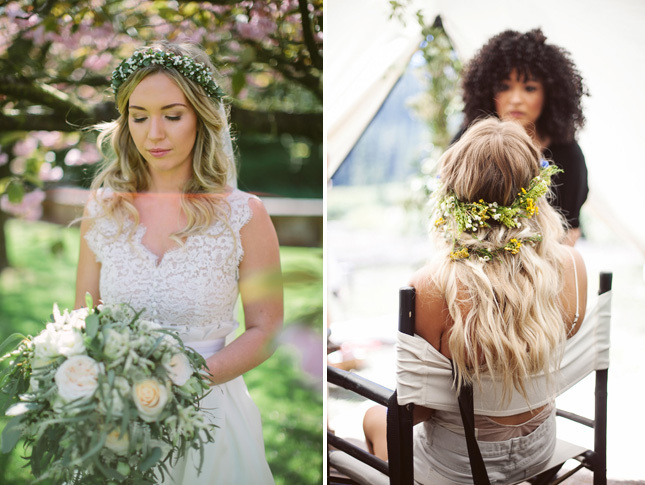 Boho bridal hairstyles are nothing short of chic, effortless and absolutely dreamy. 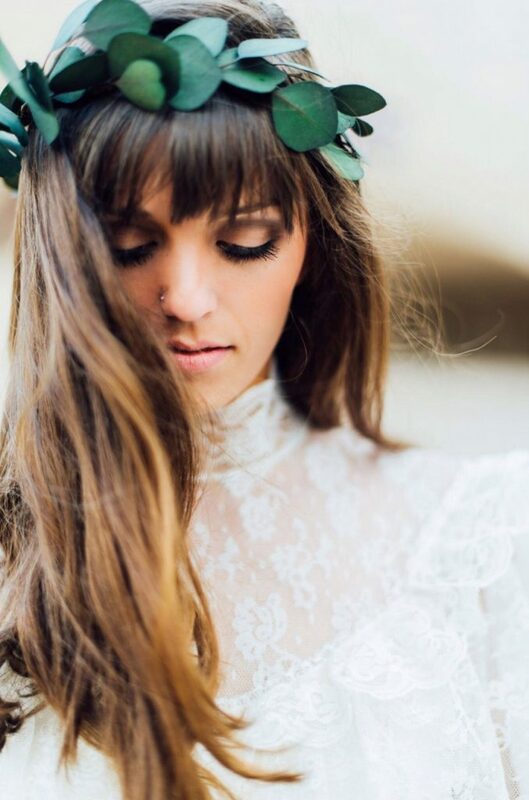 Think tousled tresses, plenty of texture and foliage crowns galore - we are in bohemian heaven. 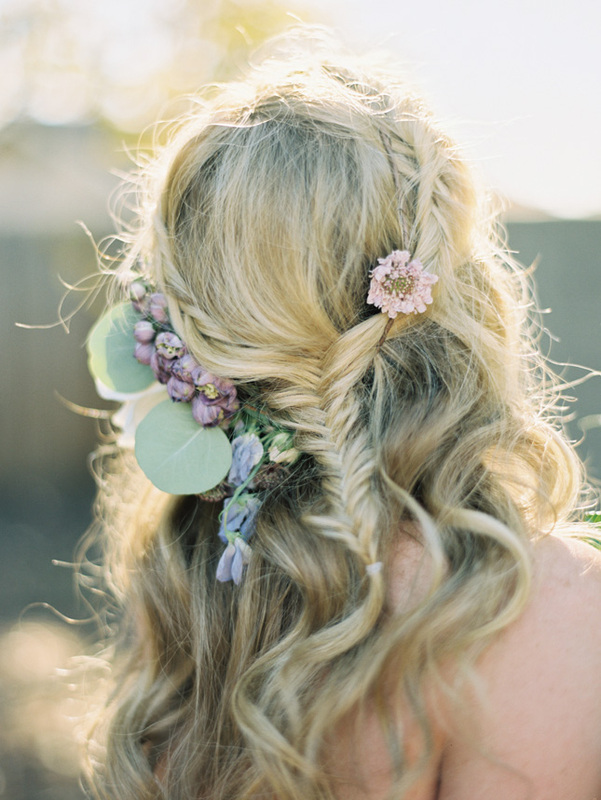 This is a classic boho bridal look, with loose waves and a flower crown. 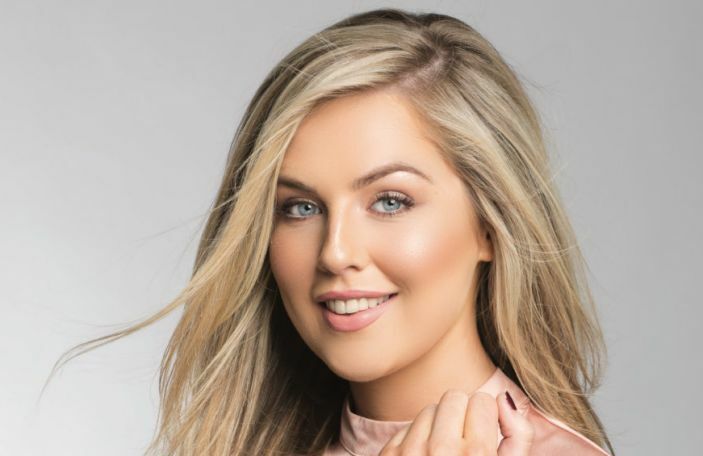 This look is really achievable and flattering on almost every hair type. 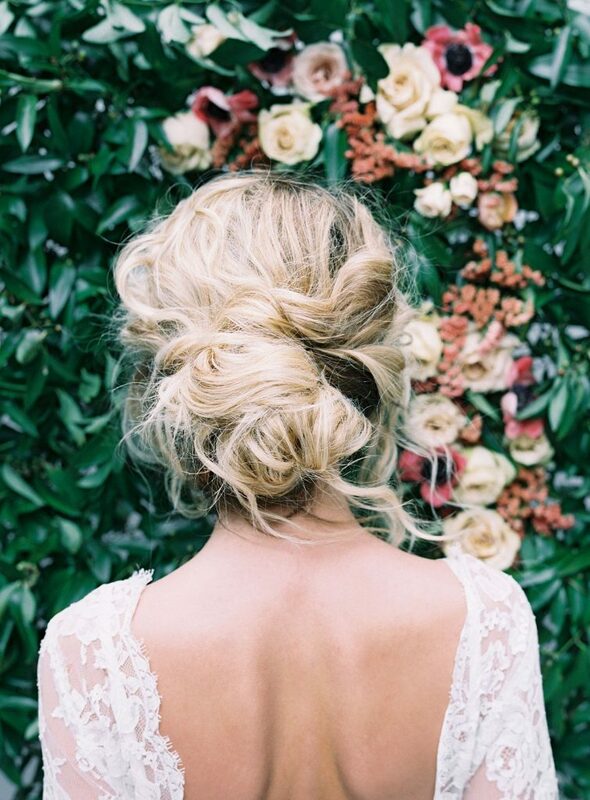 If you're thinking of an updo for your wedding, this loose chignon bun is perfect! In order to achieve the almost undone look, create texture and give the hair some movement. Keep some loose strands of hair down in front to frame the face, and make the look soft and romantic. 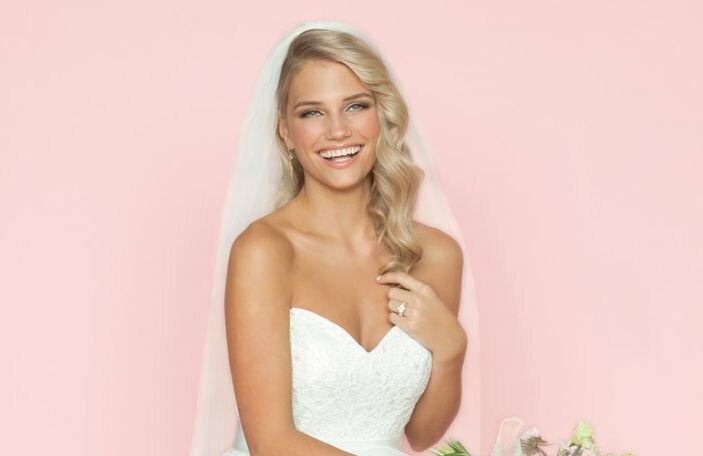 Braids are a key feature in boho bridal hairstyles, whether you want to go ahead and braid all your hair, or like this, and make it a half-up, half-down style. We adore this cute little fishtail braid! If a fishtail braid's not your bag, you could opt for a waterfall braid around the back of your head - almost like a crown. Leave it plain or add in some flowers and foliage to complete the look. This type of braid is super soft and romantic, and it's an ideal look for both long and shorter hair. 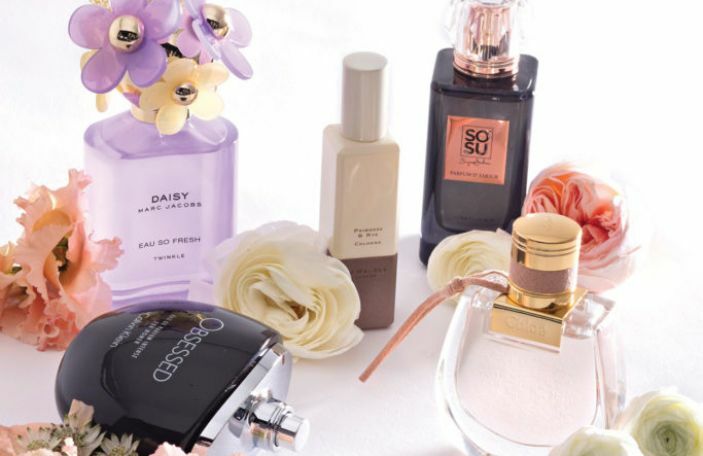 Go all out and add in some hair jewellery for something a little bit different. 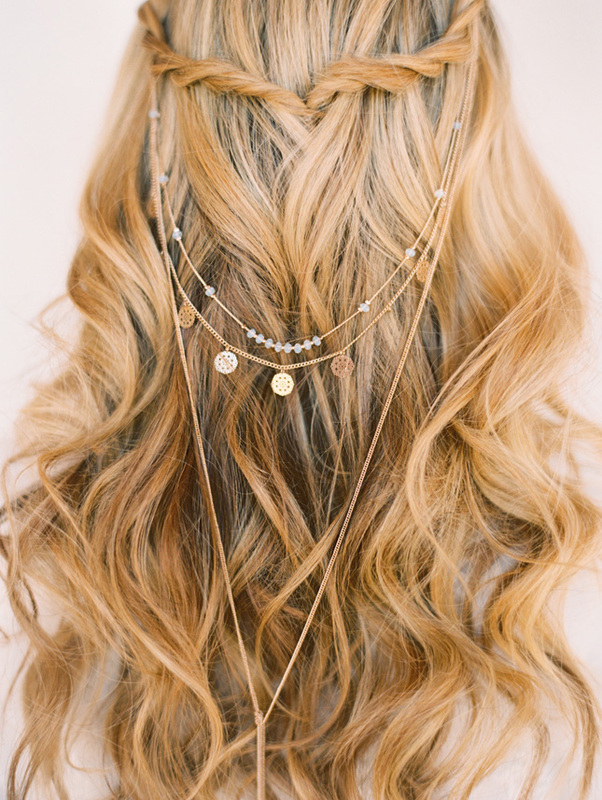 How gorgeous is this hair chain draped around the back of this bride's head? It screams effortless boho bride chic! Not that into flower crowns? Not a problem, opt for a gorgeous, fresh foliage crown instead - you could even add in succulents to give it that more modern feel. Looking for your wedding hairstylist? 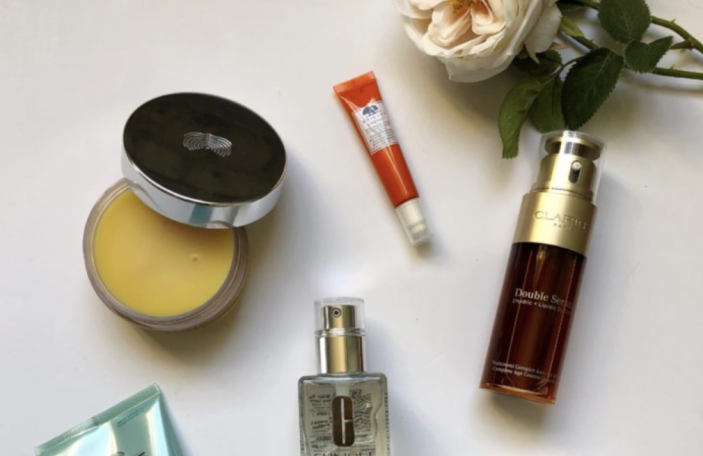 Check out our suppliers!